Average Draft Position is important to remember when you enter your fantasy football drafts this summer. If you do you homework, you will know which players are being undervalued and who is being overvalued, as well as the same for certain positions. At the end of June, we started our ADP Mock Draft series with High Stakes Fantasy Football. 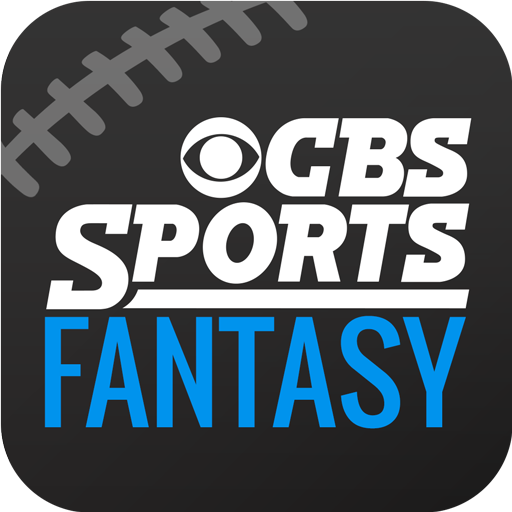 Now we get to compare the "experts" to the "Average Joe's" of CBS Fantasy Football. Manning 5th overall is probably way to early, but you are most likely going to see it happen if you play in more than one league. He was a 3rd round pick in the High Stakes Mock, and the 9th pick of the Yahoo Mock. Brees went 12th overall, but end of 5th round pick in High Stakes. Only 3 teams (Team 1 Charles/Stacy, Team 2 McCoy/Martin & Team 11 Foster/Lynch) finished the 2nd round with two RBs, compared to 6 in Yahoo and just 2 in the High Stakes. McCoy has gone 2nd overall in all three drafts, and has always been followed up with another RB. Team 5 was the only team without a RB after 2 rounds, pairing up Julio with Peyton. Team 5 then gave Peyton his TE in Julius Thomas, but 36 picks later, doesn't even have a RB. Team 12 started with Brees, but followed up with Murray and Mathews to fill the void at RB. 4 teams have not yet selected a WR, while Team 4 and Team 7 already have 2! Just 10 WRs in total have been selected. The first 5 picks of the 4th round were WRs. Fitzgerald, VJax, Crabree and Garcon are now WR1 for 4 teams. Team 5 is counting on a big season from RB1 Frank Gore. Kaepernick is going ahead of Brady, Luck, Foles, RG3 and Ryan! Team 5 paired Gore with Rice and CJ2K is the final RB2 drafted, paired up with Alfred Morris. Team 7 will be using Roddy White as their WR3..that's not even fair! 8 teams now have a QB. Love both Ryan and RG3 in the 6th round, especially as the 9th and 10th QBs selected! Cam Newton is the 12th QB selected in the middle of the 7th round. Ill wait for that! Some nice WR3 in round 7 with Colston, Watkins, Terrance Williams, Kendall Wright, Decker and Cooks. Lamar Miller is being selected a few slots ahead of Knowshon Moreno because of injuries, plus it has been said the Dolphins want to use Miller in McCoy like role. Very intriguing for a 3rd RB. All 12 picks in the 7th round were RBs. Rueben Randle, Kenny Still sand Anquan Boldin in the 10th round could prove to be very valuable picks!